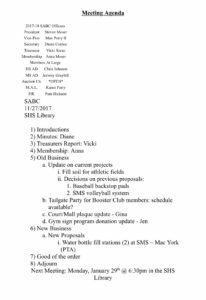 As a reminder, there are Ian Foster funds set aside by the Siuslaw Athletic Booster Club that are designated for registration fee scholarships. 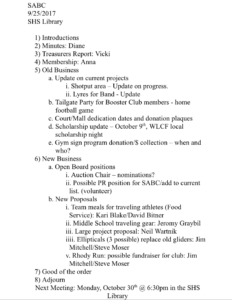 You can access that for on the Booster Club website and give to your coach or the Athletic Director for processing. Registration fees should not be a reason not to participate in school’s athletics. This process is also protected confidentially. 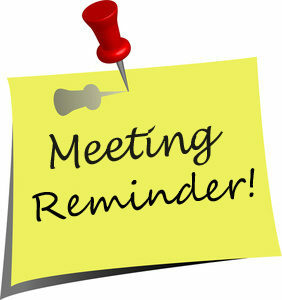 The first Booster Club meeting of the new year is scheduled for Monday, 1/26 at 6:30, Siuslaw High School Library. 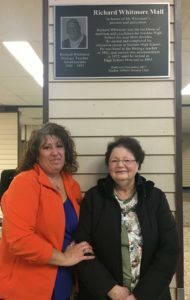 Today the Richard Whitmore Mall was dedicated at Siuslaw High School. The Siuslaw Athletic Booster Club is honored to help make this happen. On hand is Gina Castro Brandt, Siuslaw High School Biology teacher (Booster Club Member and Alumni), and Barbara Whitmore. The Siuslaw Athletic Booster Club will be making two dedications this week at Siuslaw High School, honoring deceased educators Glen Butler and Richard Whitmore. The Richard Whitmore Mall will be dedicated at 9:15 a.m. Tuesday. Glen Butler Court will be dedicated between Friday’s girls and boys basketball games against Marshfield. Whitmore, a 32-year veteran of the Siuslaw School District, was principal of the high school fall 1974 to spring 1993. Butler was a Siuslaw High School principal and district superintendent. 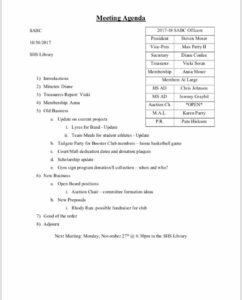 REMINDER: Monthly Booster Club Meeting on Monday, 11/27 at 6:30, Siuslaw High School Library. Monday (30th) at 6:30pm in the High School Library. Attached is the agenda for the meeting. If you have any proposals you’d like to bring forward, please submit them to me so I can add them to the agenda before Monday. 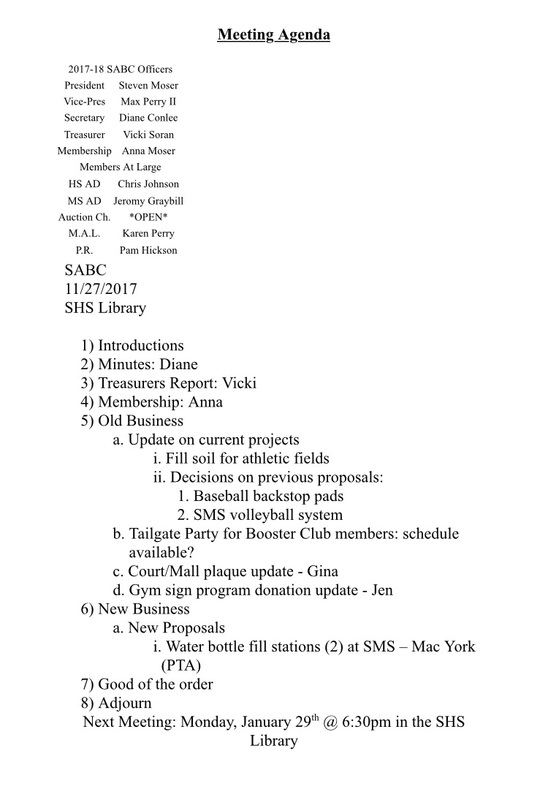 The Siuslaw Athletic Booster Club Board is exploring the idea of forming a committee to work on capital project ideas (requests over $500) and campaigns to help the school and athletic programs. 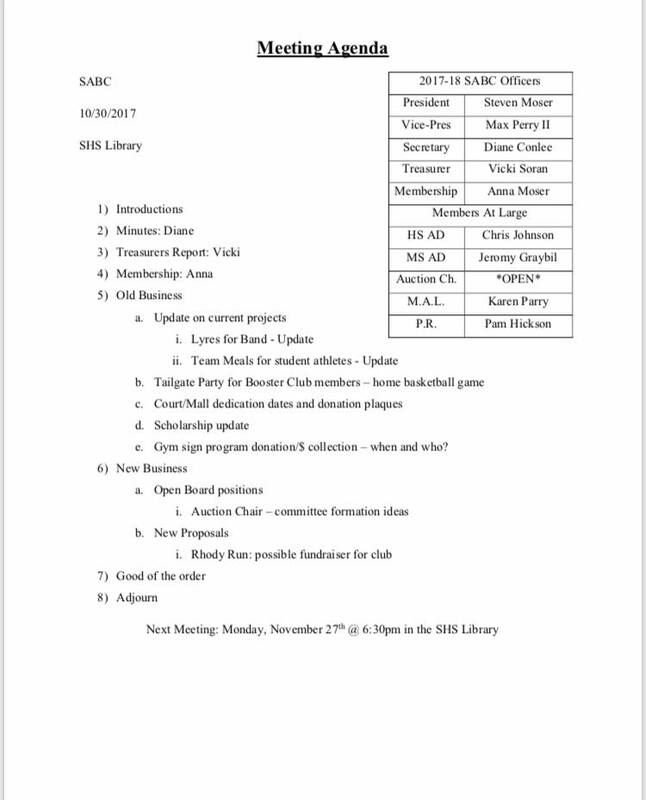 Are you interested on serving on such a committee?